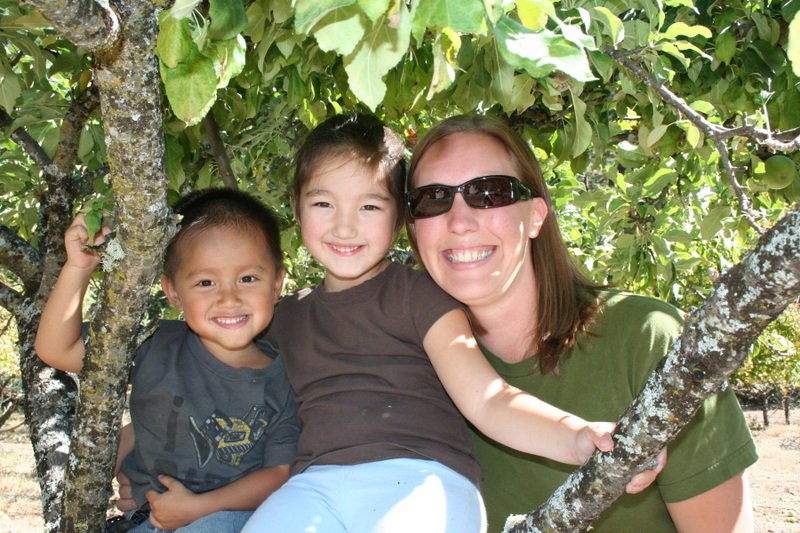 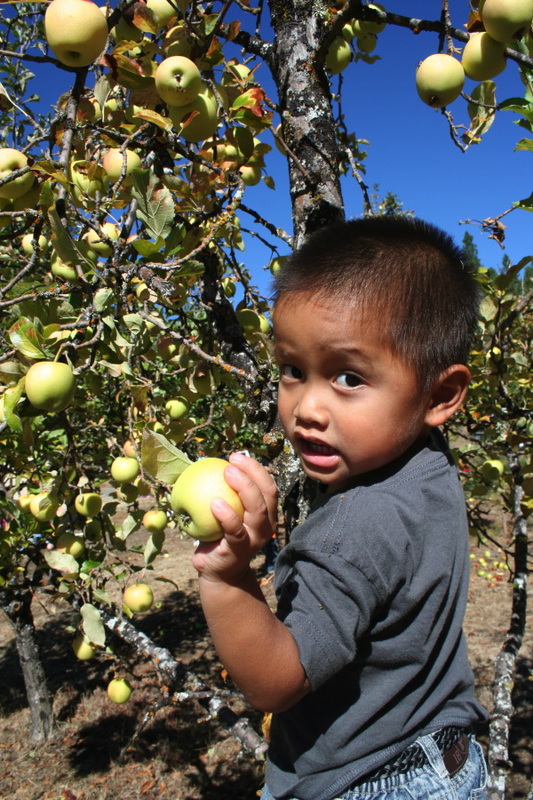 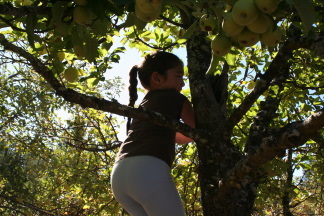 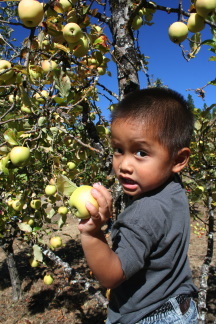 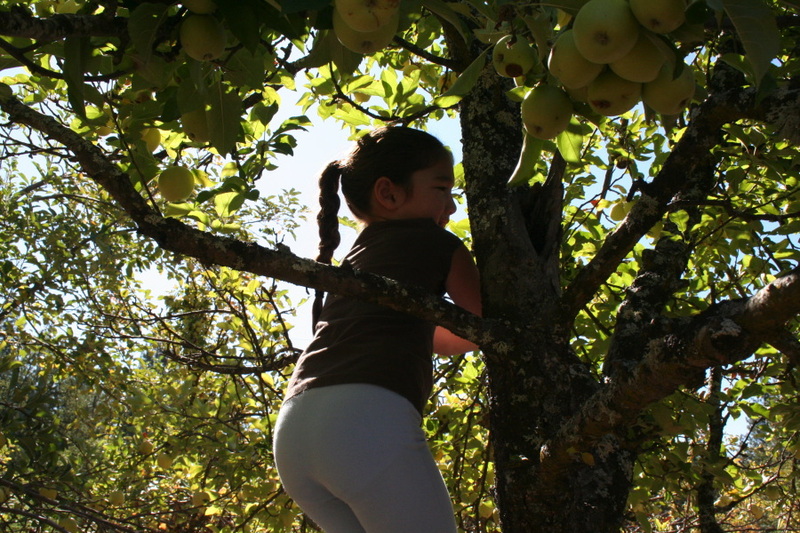 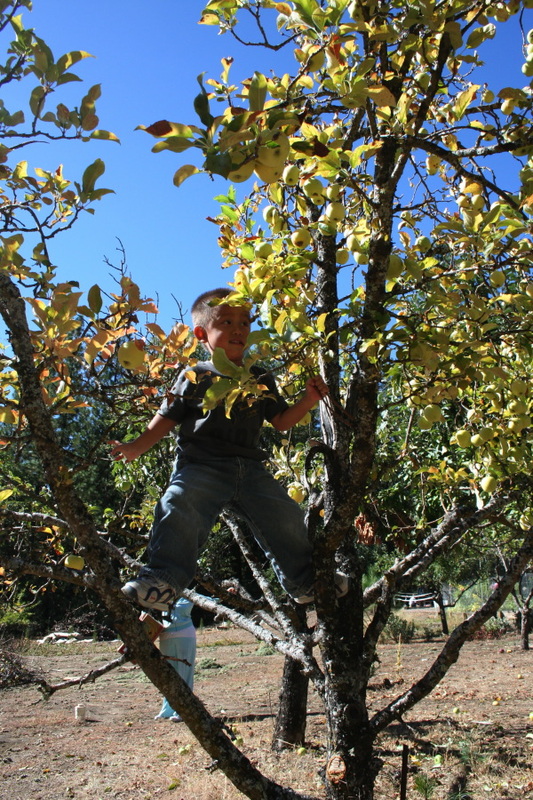 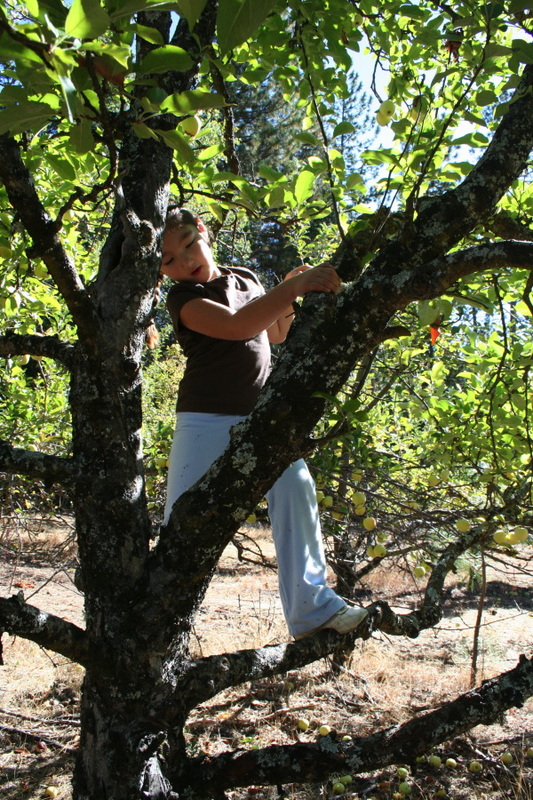 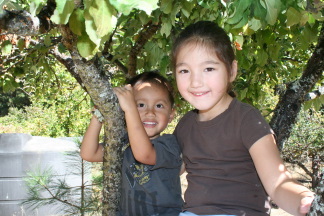 We went apple picking with the Oakhurst MOPS group. 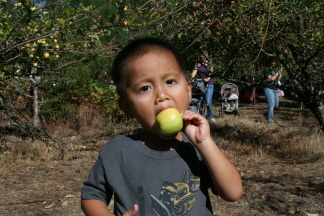 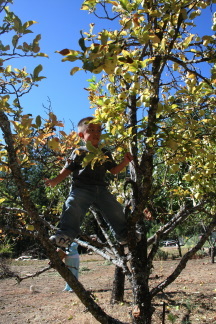 It was fun to pick apples, meet new people and get outside on a beautiful Fall day. They thought that it was so wonderful to be allowed to play in the rain. 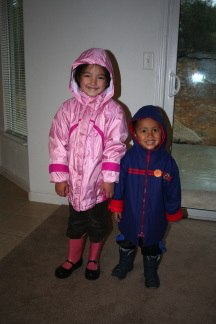 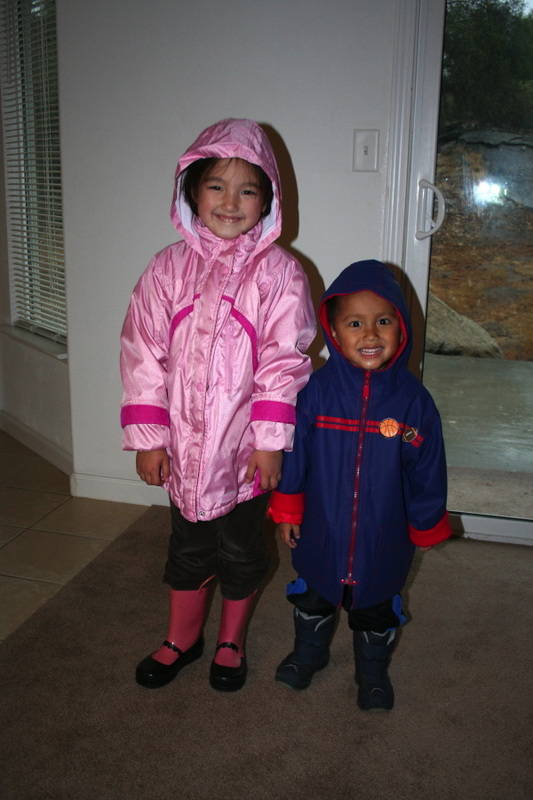 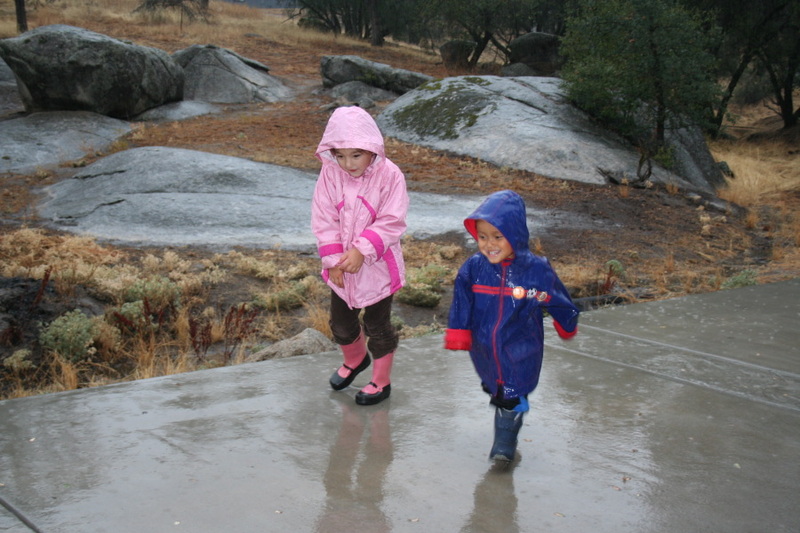 It was a somewhat warm rain, they were going still crazy inside, and thus, rain boots and jackets equals lots of fun. 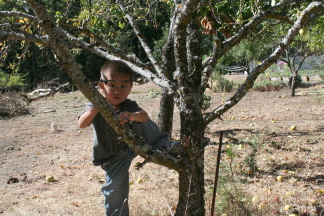 "So I put my foot up here to start climbing..."